Game Freak has been a huge name in the RPG genre for decades thanks to their flagship Pokemon series. The studio hasn’t had much experience outside of the Pokemon brand though, other than a few small releases. You’d have to go all the way back to 1991’s Yoshi, for the last significant release to come out of Game Freak. The tile matching game was a big hit for the Gameboy but that pre-dates Pokemon Red and Blue. Pokemon is a cultural phenomenon of its own so it understandably consumes a lot of the studios time. Game Freak are expected to drop a first major release outside of the series for some time in the upcoming Town. Town is the current working title of the RPG that should arrive on Switch later this year. As with a lot of Nintendo releases little is known about the project other than a few confirmed details and industry rumours. So what can we expect from Town? Arriving on the Switch suggests the studio has some faith in the game and it will be only their second home console release in the last 18 years. 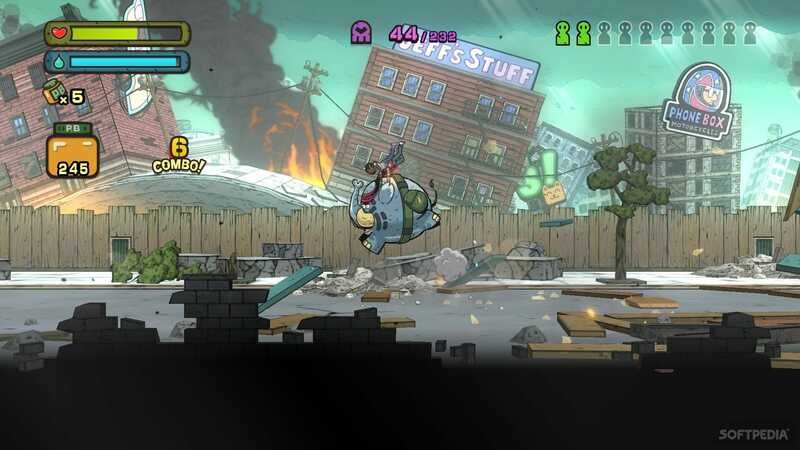 The other of which being Tembo the Badass Elephant, which never had a physical release. The Switch is still the way forward for Nintendo with a new version of the console rumoured to be on the horizon. That means both Game Freak and Nintendo believe Town can stand amongst their console exclusives for the foreseeable future. It is not yet confirmed whether Town will get a physical release. But given that Nintendo has already teased the game back in 2018 suggests it might. The gaming giant is clearly hoping to build some hype over the new release. Game Freak is also going to be releasing the recently announced Pokemon Sword and Shield this year. 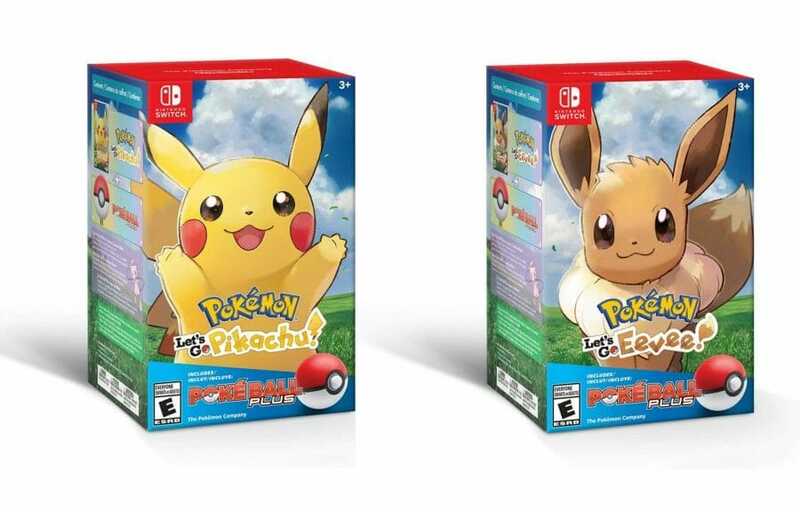 The two releases could potentially be tied together, using the established Pokemon fan base to help launch Town. Perhaps a deluxe bundle. With neither game currently having a release date beyond 2019, Nintendo must be targeting a Q3/Q4 date. Either way, Town has already received a high level of treatment like no Game Freak title has since the Pokemon series began. Little is known of the project so far other than what we can see in the reveal trailer. 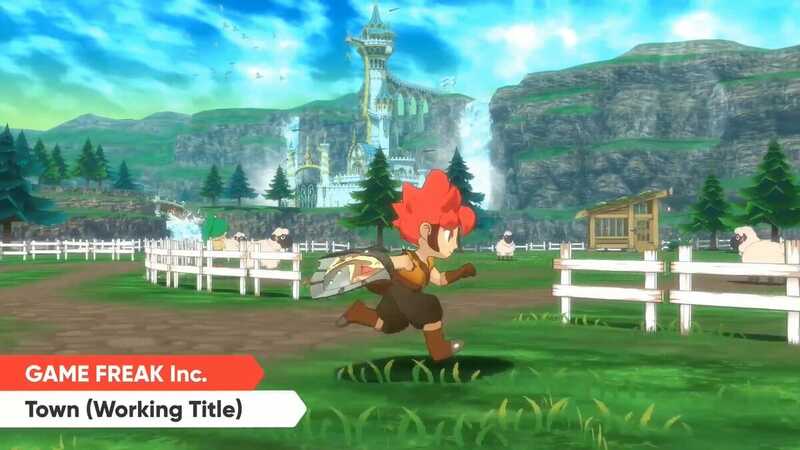 What we do know is this will be another RPG series in a very different vein to the Pokemon series. 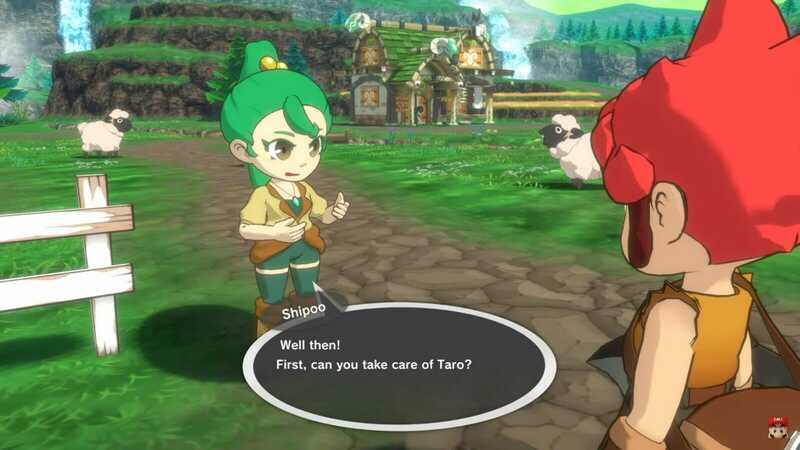 It suggests Town may be comprised of some RPG elements the studio has been sounding out for a while. Sort of a hit list of mechanics that wouldn’t fit into a pre-established Pokemon universe. 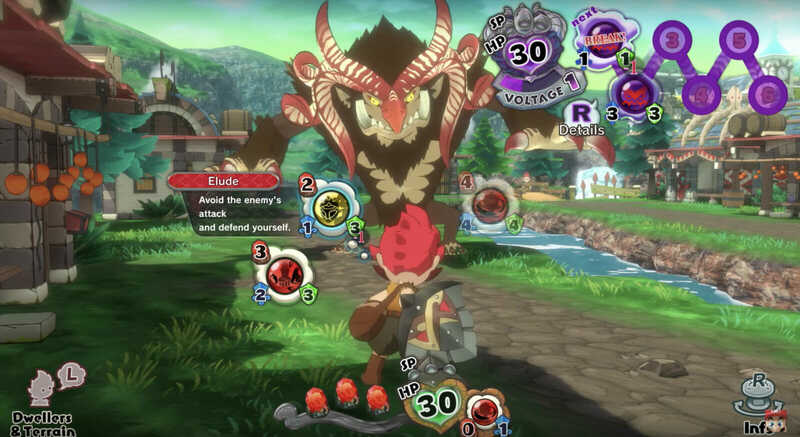 More traditional RPG elements like weapons, spells, in-game party and combat. The story revolves around a medieval fantasy style town under the peaceful rule of the king. There will be multiple townsfolk to engage with and recruit to your party as you uncover the backstory of the town. The entire game will centre around the one detailed location with the drama coming from exterior forces. When monsters begin to invade the town and attack it’s up to the player and their party to drive out the invading forces. If Town does come out in the same quarter as Pokemon the comparisons will be drawn immediately. 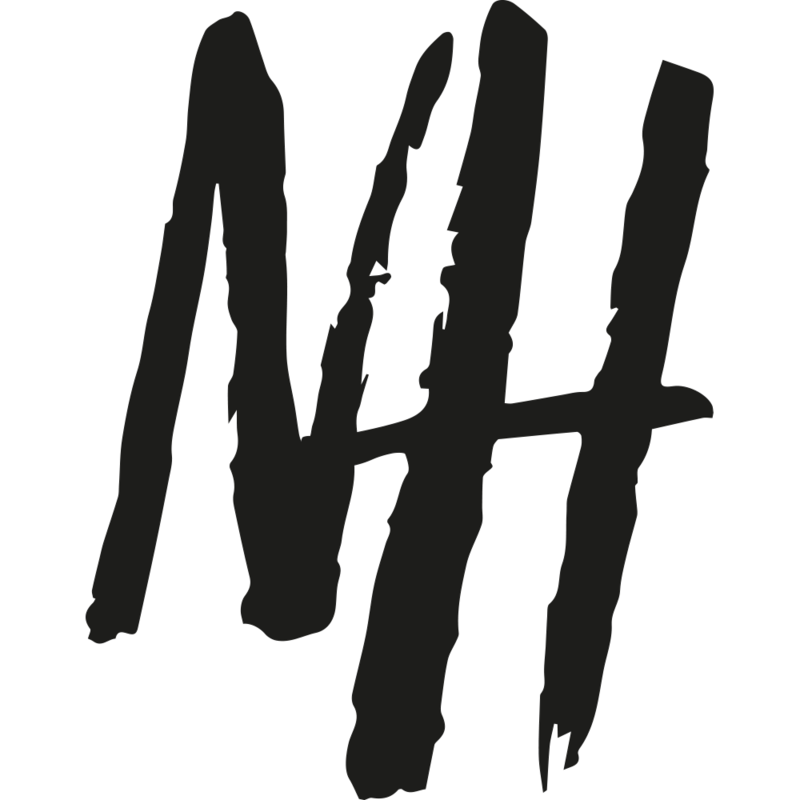 It’s a risky release strategy competing against one of the juggernauts of the genre for the new title. It adds more weight to the theory that the release will coincide with the new Pokemon game. The singular location could make Town more of a taster or entry-level game for the series. Packaging it with Pokemon would secure huge sales and create a significant target audience for Town. We suspect Game Freak could use Town as a project to work on in between Pokemon releases. It would buy the company more time to develop even more generations of Pokemon whilst keeping them relevant. The upcoming release then will be almost like a trial of the series to come, to test fans response. Game Freak will likely be targeting one fleshed community of detailed characters by cutting back the elements of exploration. Developing a deeper story than ever before seen in the Pokemon series in something more akin to Final Fantasy or Dragon Quest. Rather than compete with themselves, Game Freak will use their established RPG prowess to create a further stranglehold on the genre. Town could become as significant a release as Pokemon Red and Blue if it has a successful launch. The RPG fanbase is huge and another Game Freak entry would be very welcome.